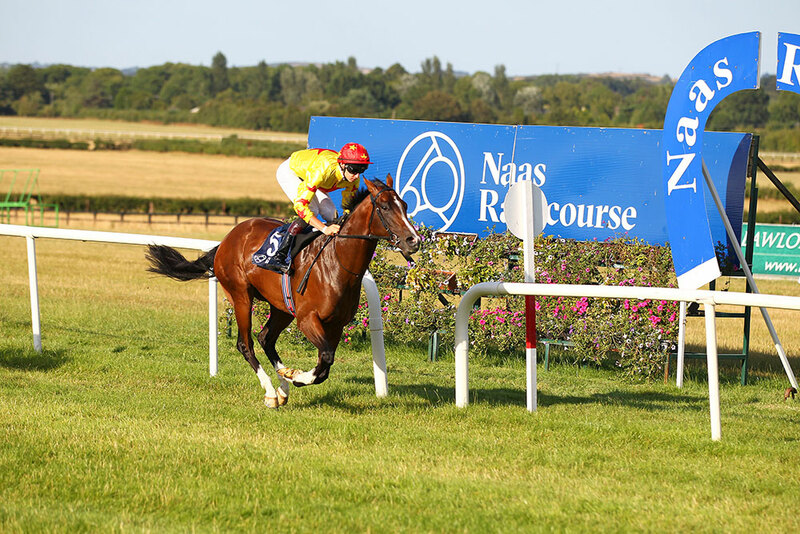 The final race meeting of the summer at Naas. An evening meeting with the first race going to post at approx. 6pm and the feature race will be the Listed Sweet Mimosa. BBQ party packages will be available and the live music act who plays after racing will be announced soon.